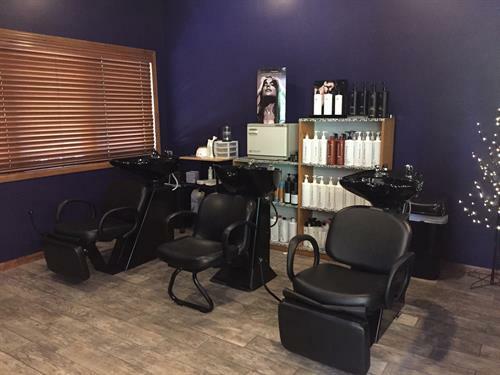 Tues-Fri 9:00 a.m. - 5:00 p.m.
Belle Cheveux owner Missy Norring has had her hands in hair since she was a child. Missy worked at various salons in the area full and part time over 10 years before opening Belle Cheveux Salon in 2009. Missy has also attended numerous advanced training classes many of which for the Paul Mitchell product line, including Paul Mitchell The Gathering seven times. Missy also has earned the title Paul Mitchell National Educator, with this she can teach Paul Mitchell hair cutting, coloring, and styling techniques to salons and schools. At Belle Cheveux continued education is extremely important. 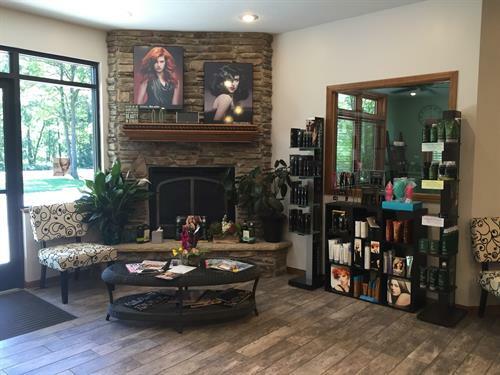 The team enjoys regular advanced training opportunities in and out of the salon. For hair and make up. 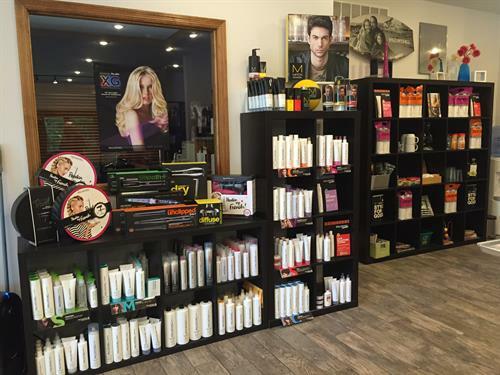 Belle Cheveux is a Paul Mitchell Focus Salon, using only Paul Mitchell products, semi, demi, and permanent color and permthe salon Alison uses Glo Minerals Make up and skin care products. Women's, men's, and children's haircutiing. Keratin strengthening treatments. Brazilian blow outs. Hair coloring, multi dimensional highlight, permanent waving, hair extensions. Alexandria Body Sugaring and wax hair removal. Facial waxing. Paul Mitchell Focus Salon. Glo Minerals, mineral make up and skin care. Hair extensions in a variety of styles. 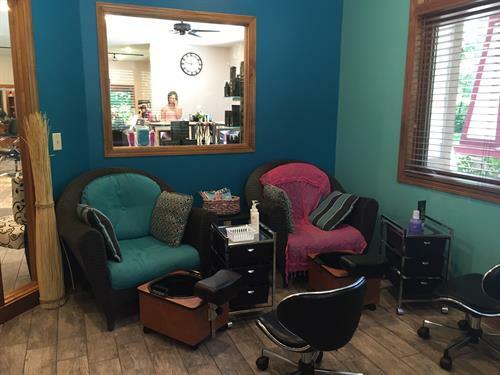 Light spa services including manicure and pedicure. We are conveniently located just a short distance north of Schaefer's Foods in Nisswa, just off of Highway 371 on Hazelwood Drive.